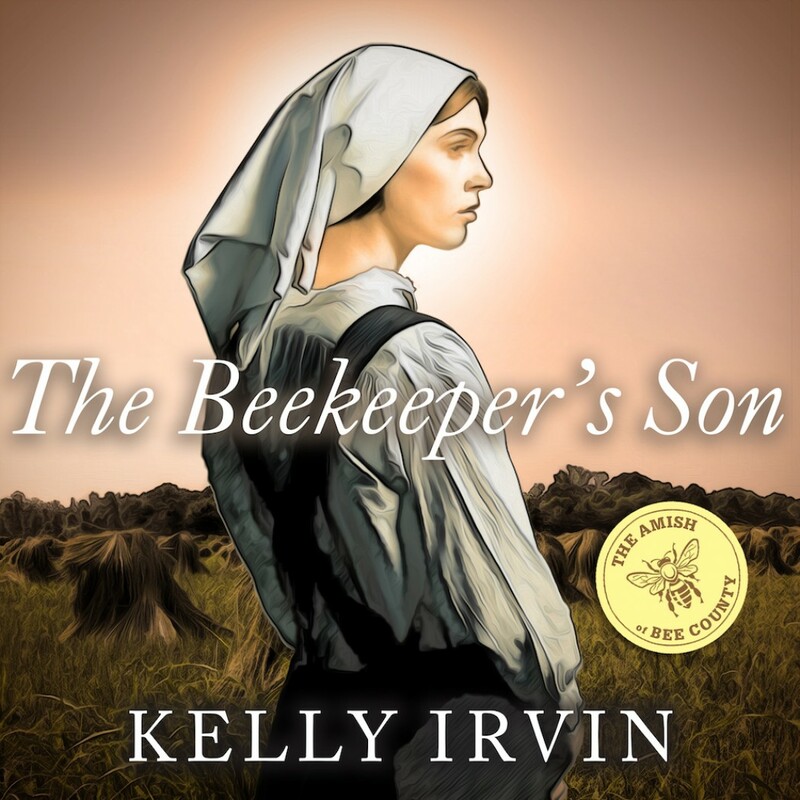 Amish of Bee County Series # 1, The Beekeeper's Son by Kelly Irvin Audiobook Download - Christian audiobooks. Try us free. Phineas King knows better than to expect anything but shock and pity wherever he shows his face. Horribly scarred from the tragic accident that claimed his mother's life, he chooses to keep his distance from everyone, focusing his time and energy on the bees his family raises. So why does he start finding excuses to seek out Deborah Lantz, the beautiful new arrival in town? Deborah can't get out of Bee County, Texas, soon enough. Once her mother and younger siblings are settled, she is on the first bus out of this dusty town. She is only waiting on the letter from Aaron, asking her to return to lush Tennessee to be his fraa. But that letter never comes. As she spends time getting to know Phineas-hoping to uncover the man beneath the scars-she begins to realize that she no longer minds that Aaron hasn't sent for her. As both Deborah and Phineas try to come to terms with lives that haven't turned out the way they imagined, they discover that perhaps God's plans for them are more extraordinary than they could have dreamed. But they need to let go of their own past sorrows and disappointments to find the joy and beauty that lies just ahead for them both.